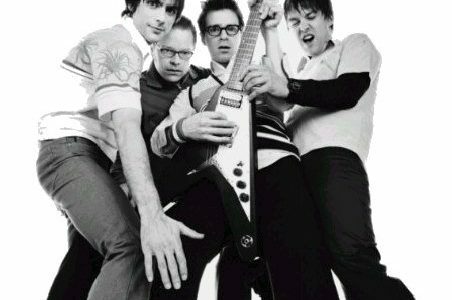 Weezer, the rock group whose droning guitar riffs and unique lyrical style carved out a distinctive niche in the ‘90s alternative scene, is back with another album. "On Feb. 20, Netanyahu revealed that his love of power far outweighs his dedication to the principles of Judaism, the welfare of his people or whatever other hollow line his government spits out to justify their hatred." 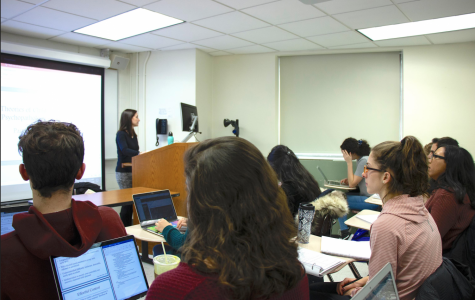 Fordham students have noticed overcrowding in classrooms.